Instagram has received an update with a new mode called Focus, which applies a bokeh effect to liven up any photo. Once again Instagram has added a few feature to their app to shake things up a bit. 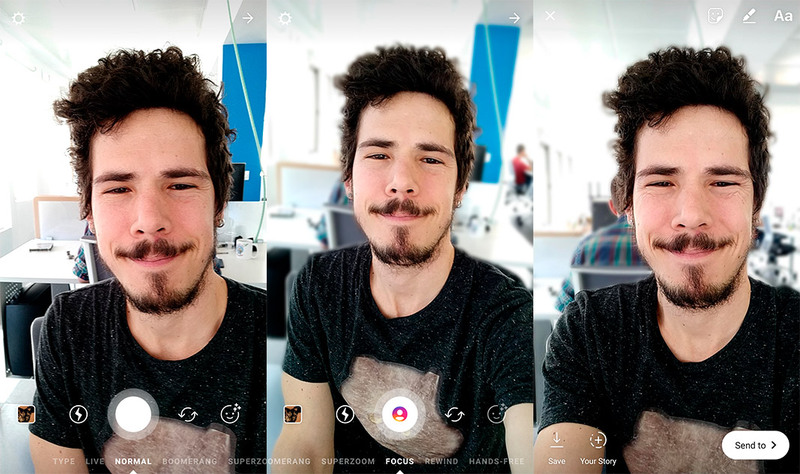 The new Focus mode is a kind of Portrait mode and it’s already available for Instagram Stories. It’s perfect for selfies, and it can instantly apply a bokeh effect to any of your photos. Here we’ll explain just how easy it is to spice up your Instagram Stories. If you search for a literal translation of ‘boke’, you’ll find that it’s a Japanese concept that means ‘blur’ (ぼけ /boke/). Nowadays it refers mostly to a specific aesthetic in photographs or videos. It can only be called bokeh when an image features one object in focus and the rest of the background out of focus. Basically, one part is sharp, and the rest is blurry. Not all out of focus images are ‘bokeh’, since it refers specifically to an attractive effect created by distorting points of light in the background. These photos with one sharp object in the first plane and a blurry background are truly spectacular, but you will need wide aperture lens (at least f.2.8 or wider) to achieve them. Fortunately, the bokeh effect can now be achieved digitally, just like the new Focus mode in Instagram. Using the new feature in Instagram is easy: once you open the camera in Stories, you’ll find Focus mode alongside the options for Superzoom and Rewind. 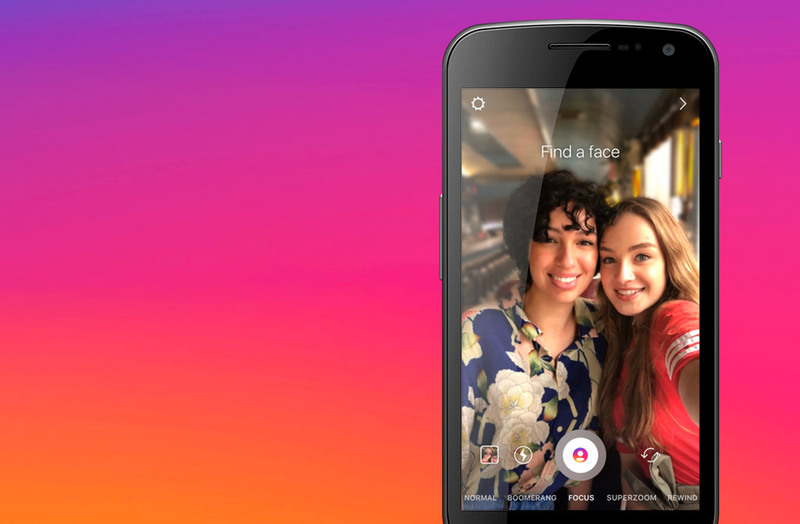 The app itself will search for a face for the photo, since it’s most useful for selfies. The results are available instantly, so you can see how the background of the images goes out of focus, with the face remaining crystal clear. You can use Instagram’s Focus mode with both the front facing and back facing cameras, as well as both photographs and videos. Plus, as usual with Instagram, you can add emojis, filters, and more to make your picture really pop. The only problem is that the new feature doesn’t appear to be available on all Android devices. Instagram hasn’t officially announced which models are supported, so the only way to find out is to install version 39.0 of the app and try it yourself. We were able to use it without issues on a OnePlus 5 and a Huawei P10, but it didn’t work on older devices like the Xiaomi Redmi 3 Pro. Previous articleWhy did the Clan Chest go away in Clash Royale?